When I reviewed NordVPN in July, I found it was a very capable service at a good price, but I took issue with the fact that the founders were anonymous. I still don’t like that, but nevertheless, it’s a good VPN that’s very easy to use—and right now you can sign up at a crazy price. 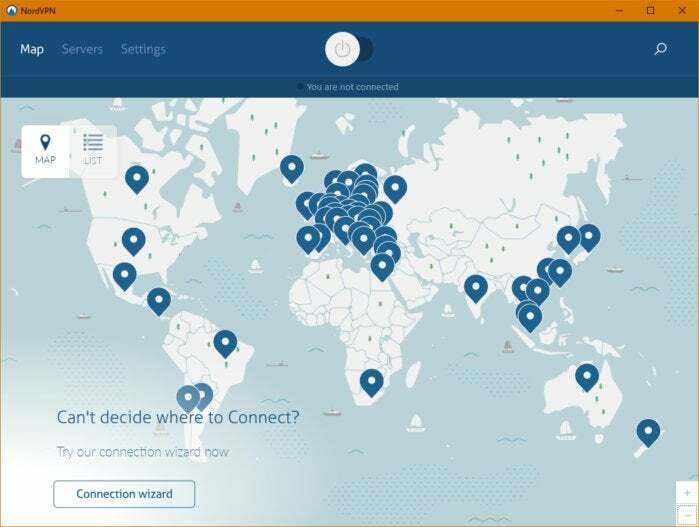 The company is offering three years of NordVPN for $99. NordVPN typically charges $69 per year, meaning you’re saving about 52 percent off the annual price. The offer stands until the end of November. The deal is advertised as $2.75 per month, but to get it you have to pay for the entire three years at once. NordVPN did verify that users who sign up with this deal get to keep it for as long as they remain active subscribers, though. One of the highlights of NordVPN is that it gives access to Netflix outside of the U.S. There are a number of VPNs that claim the same feature, but none of them are available at $33 per year. Keep in mind that Netflix is actively trying to stifle this behavior, so there could be up and down times for U.S. Netflix access from time to time.